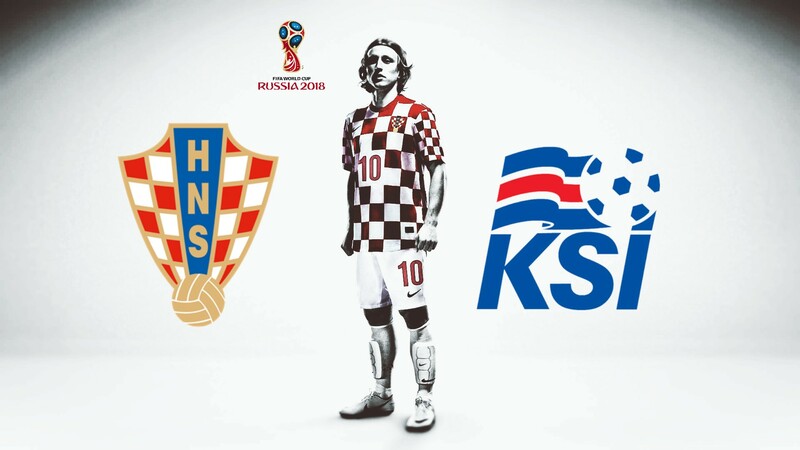 Join us Sunday, June 11th at St. Nicholas Tavelich Parish Hall to cheer on our Vatreni in their 2018 FIFA World Cup Qualifier match against Iceland. Doors will be open right after Sunday Mass, the game will begin at 13:45! Traditional roast pork (pečenje) will be available for purchase as well as a cash bar.